A protracted-skilled producer of recreational skates items EVE women determine skating ice in a fantastic layout. The standard Stahlkufe is manufactured from a different alloy. The blade may be very sharp longer. The skate is made ? 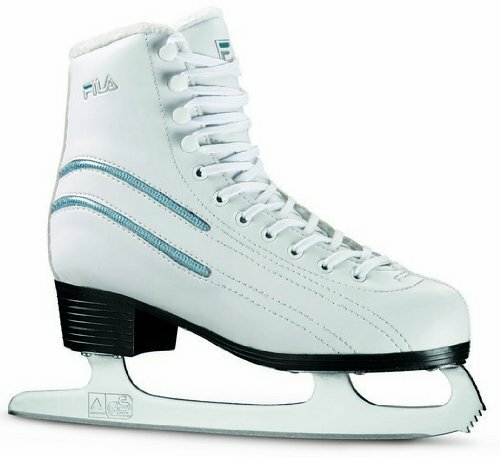 ?of Complete leather-based – subject matter with a drawstring layout inlay in mild blue.The skates are TUV GS, top quality type for the complicated beginner runners. Complete leather-based women skate layout with twine-lining in mild blue. TUV GS authorized, top quality layout for the complicated beginner runners.